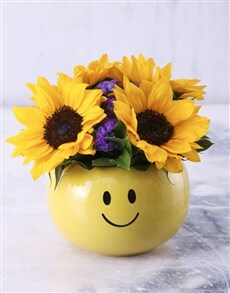 Sunflowers follow the sun and therefore their open faces tend to symbolise the sun itself. 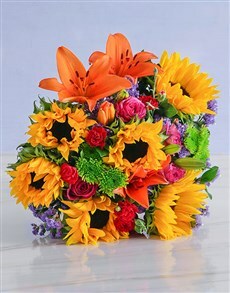 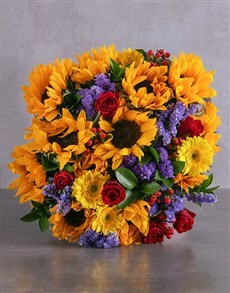 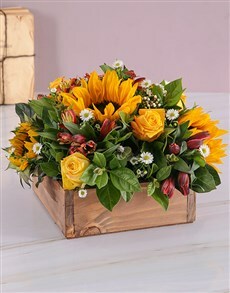 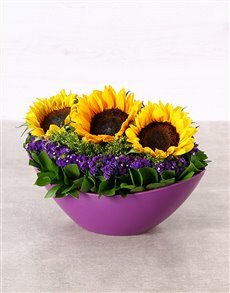 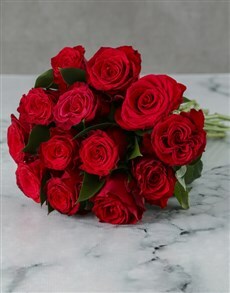 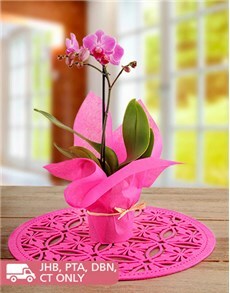 They convey warmth and happiness, and it is also the third wedding anniversary flower. 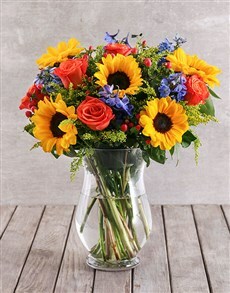 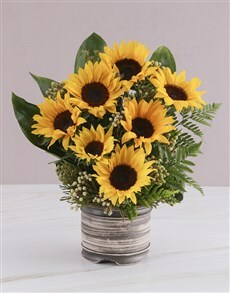 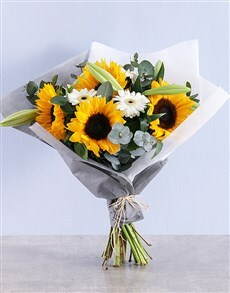 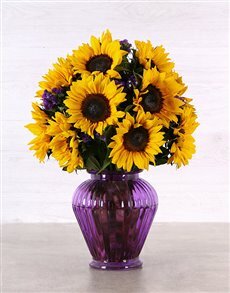 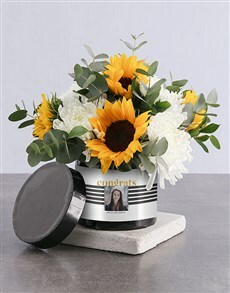 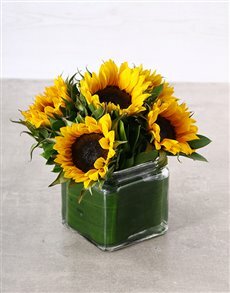 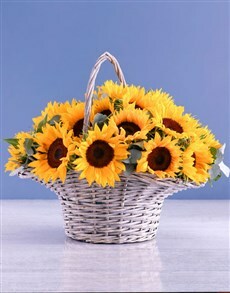 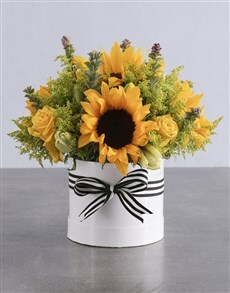 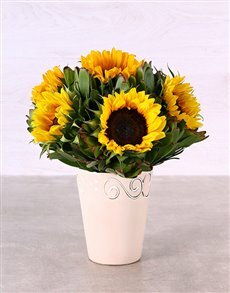 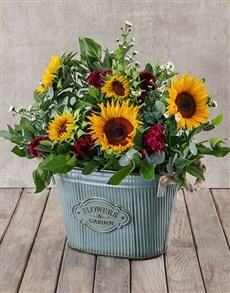 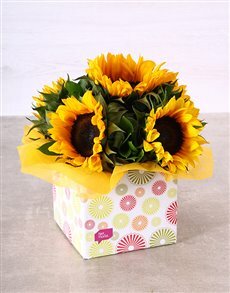 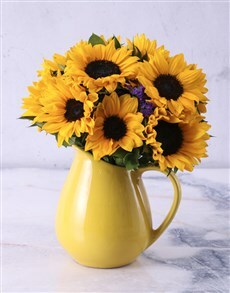 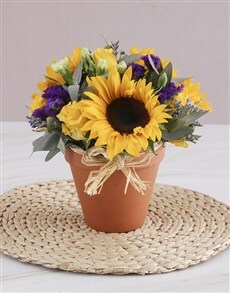 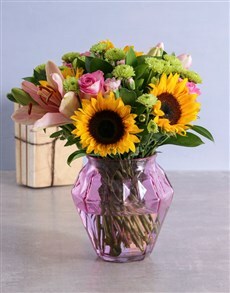 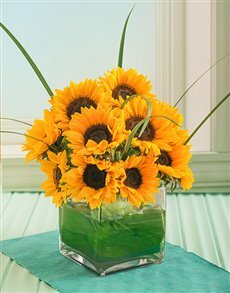 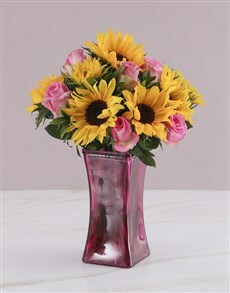 Warm up your loved one's heart by sending them a sunflower bouquet of happiness. 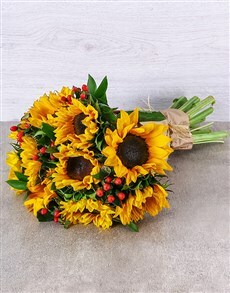 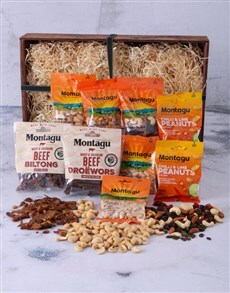 NetFlorist delivers to areas all across South Africa such as Midrand, Vereeniging, Paarl and more.